In the present time, the business sellers want the presence in the online market through eye-catchy content. This can be only possible if the content is written in a great way to engage the customers or the target audiences. 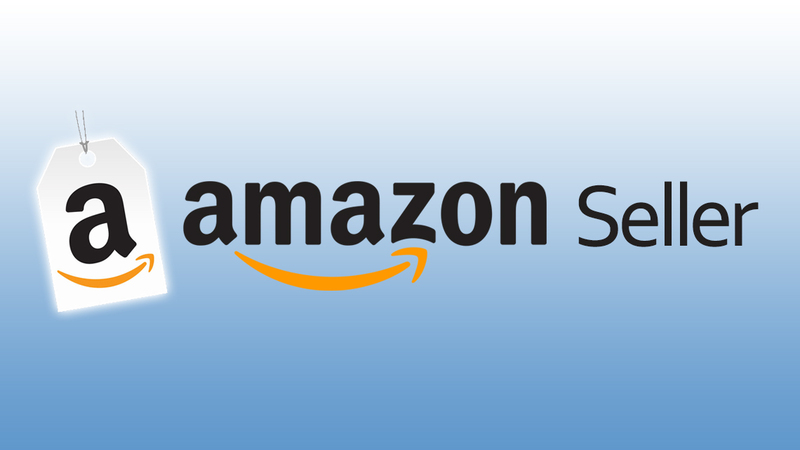 Amazon is one of the popular online product selling sites where manufacturers and sellers have their stake. As content marketing is necessary nowadays, so it becomes important to update the content with proper usage of SEO. Many companies deal with E-commerce solutions and help the sellers to sell effectively in the online market. However, eStore Factory helps the sellers to sell more with them through their online solutions for Amazon. The team makes sure to provide planning of listings, extensive research of the products, category selection, description of products, etc. It is seen that skimpy contents underperform rather than the content with proper title and technically sound descriptions. One can discover new ways of selling their products online with eStore Factory as the company provides professionally and strategically sound ways for uplifting the image of your product. 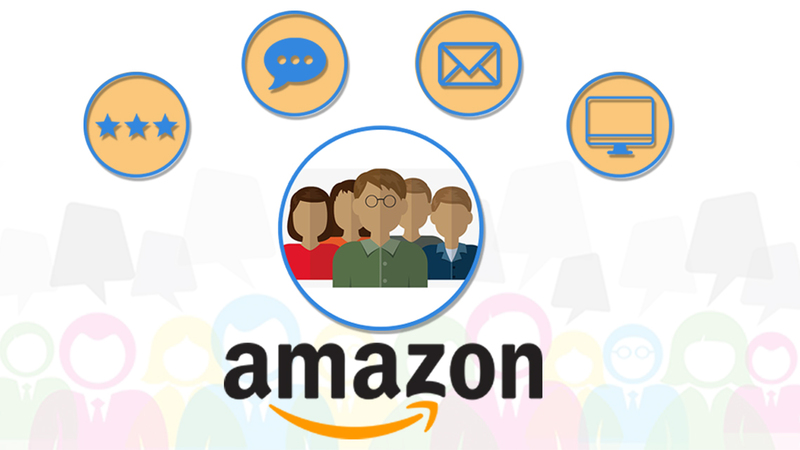 They use many versatile ways to update the Amazon product content in order to connect with a large number of target audiences. The Keyword Research is more important because only the right keyword will help you to reach a large number of customers. The keywords are selected based on the products of the sellers with the help of modern optimization tools. The organic ranking of the product in Amazon is important, and it can be done with the help of White Hat Techniques by the expertise team. Even the flawless content helps in engaging more and more customers. The optimization of the content is a key factor, and the team of content writers and SEO specialists creates Amazon content for the customers. 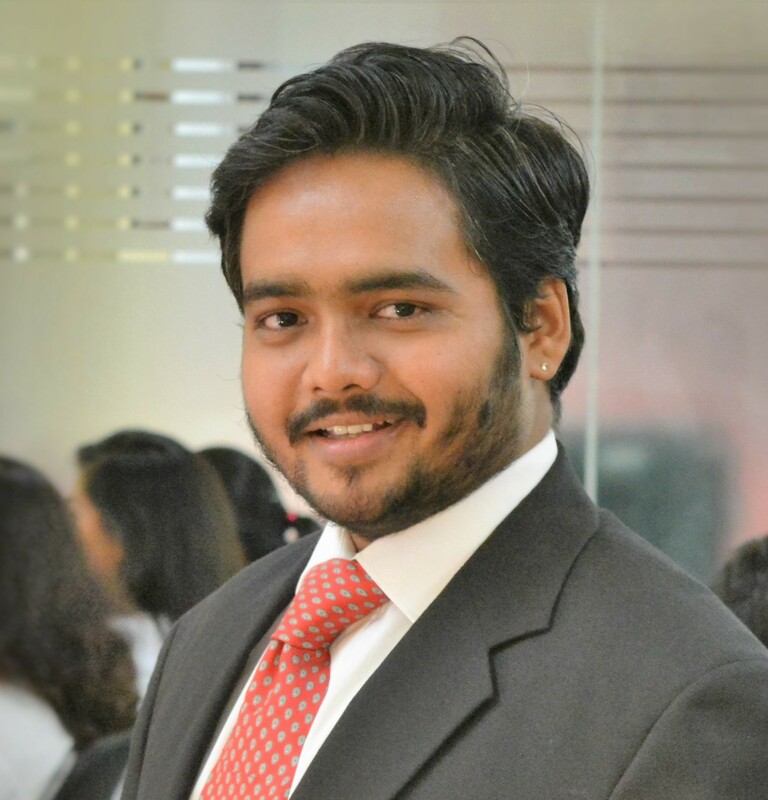 They make the customers understand about the uniqueness of the client’s content. The Shopify store is connected with Amazon account of the seller and the eye-catchy content written for the products can help in increasing the traffic on their product page. The content should entirely focus on the customers as what they actually want to read in the content. The product description should avoid the words that are not liked by the consumers, as this will get the seller low in the search result on Amazon. The seller should update the content in such a lucrative way so that it puts an impact in the mind of the consumer, and there should be lesser use of slangs. The content resolution should be better as on whitepaper, 62% pixels should be used for brilliant resolution and 25% for better text contrast. The content will be displayed on the Amazon product page, and one can update the required information through Amazon product page too. The company’s team can update it manually by either editing, deleting or re-posting the post in WordPress or CMS. Even the product content information can be updated via uploads or by suggesting it to the Amazon SEO experts. Log into the store and have to select “Export Products” from “Product” in the dropdown list. Click the next page, select “Bulk Edit Option” from built-in templates and click again to continue. Click the link in the popup window on “Export my products to a CSV file” and wait for refresh of the window. Lastly, click the link “Download my Products File” to save the exported file to your computer. 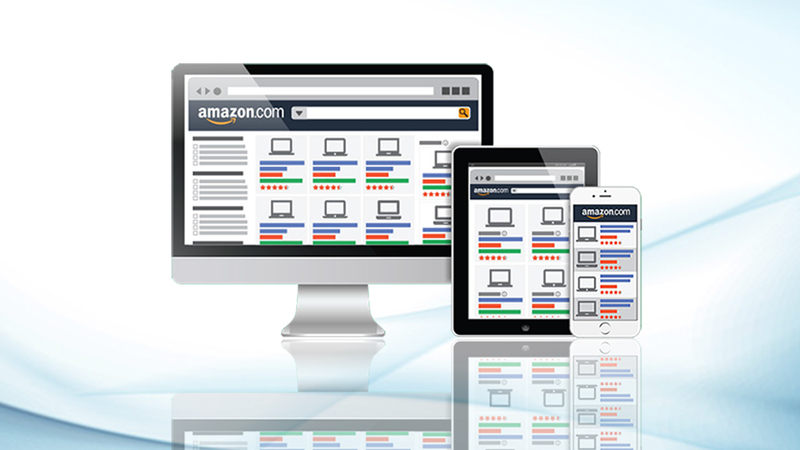 By following the above steps, the seller can edit the content information and update fresh details on the Amazon. 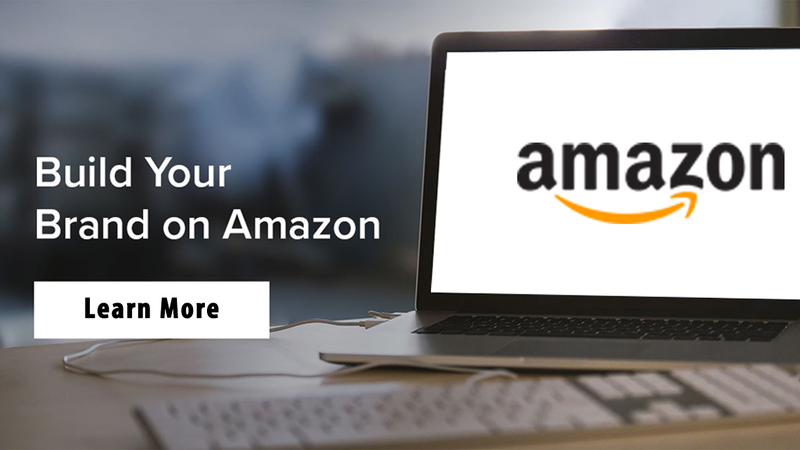 If your company is looking forward to product sourcing or any other related services for updating the content on Amazon pages, then feel free to reach eStore Factory through info@estorefactory.com.